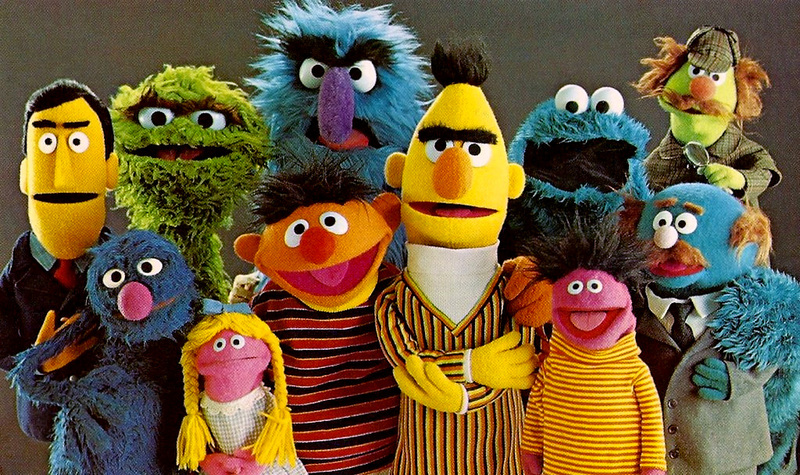 Though Sesame Street has been around since 1969, the show remains one of the most relevant in pop culture. Part of this is because it’s still one of the most progressive shows on TV. They still remain one of the only shows with compassionate representations of autism. Now, they’re tackling another sensitive topic thoughtfully. Sesame Workshop, which produces the show, is working with trauma experts and human rights organizations to reach the world’s refugee children. Sesame Street‘s international presence makes characters like Big Bird and Cookie Monster pop culture icons. So it makes sense that the Sesame Workshop would want those same characters to act as helpful guides and points of contact for all children. The world is sadly full of refugee crises right now, including the one in Syria. Those kids, once they resettle, face a cultural landscape that barely acknowledges their presence. Sesame Street wants to be a voice in the noise, and they want to be saying and sharing the right things. This means deploying the Sesame Workshop in actual refugee camps, as well as working with longtime aid organizations. And of course, this also means trying to understand the cultures that some of these children come from. Sesame Street may not be able to change the realities of these kids’ lives. But, they can be an understanding friend, in a way that no other show really can do still.